1	-	Both presidents' last names have 7 letters. 2	-	Lincoln was elected to the House of Representatives in 1846, Kennedy in 1946. 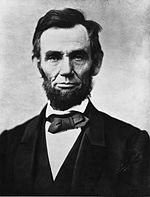 3	-	Lincoln was elected to the presidency in 1860, Kennedy in 1960. 4	-	Both were involved in the defense of the civil rights. 5	-	Lincoln defends the abolition of slavery and Kennedy defends the emancipation of the Blacks. 6	-	Both presidents had a son die during their presidency. 7	-	Both were murdered on Friday. 8	-	Both were murdered by a bullet at the back of the head. 9	-	Both were murdered in presence of their wives who were next to them. 10	-	Both their Vice Presidents and successors were Southern Democrats named Andrew Johnson and Lyndon B. Johnsonwho were born in 1808 and 1908. 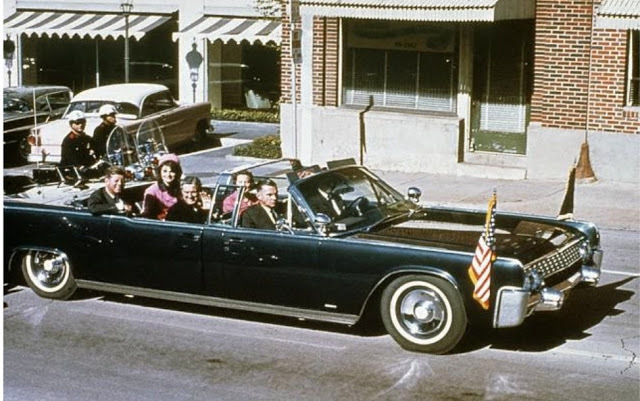 11	-	Lincoln was shot by John Wilkes Booth at Ford's Theatre; Kennedy was shot by Lee Harvey Oswald in a Lincoln automobile, made by Ford. 12	-	After shooting Lincoln, Booth ran from a theater to a warehouse; after shooting Kennedy, Oswald ran from a warehouse to a theater. 13	-	Both murderers were known by their three names. Both full names have 15 letters. 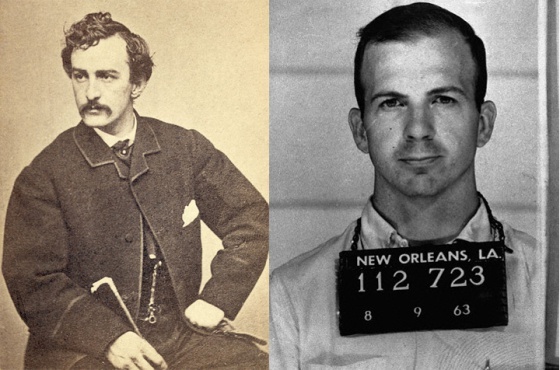 14	-	The murderer of Lincoln (John Wilkes Booth) was born in 1839 and the murderer of Kennedy (Lee Harvey Oswald) was born in 1939. 15	-	Both assassins were Southern white males born in the late '30s, who were in their mid-20s, and were 5'8" in height with hazel eyes and brown hair. 16	-	Both murderers were shot down before having been judged. 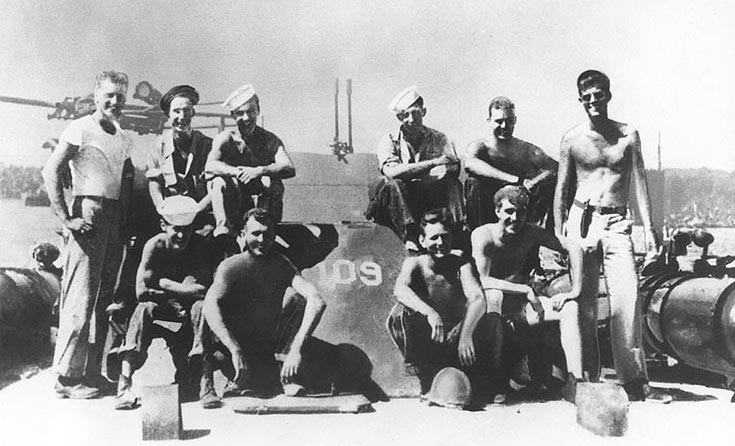 17	-	Both presidents had been captains of ships in their private lives: Lincoln on a river boat, and Kennedy on PT-109 (patrol-torpedo boat). 18	-	Each president suffered from a genetic disease. Lincoln had Marfan's syndrome. Kennedy had Addison's disease. 19	-	Both presidents were known for their wit and eloquence, and both frequently quoted Shakespeare and the Bible in their speeches. 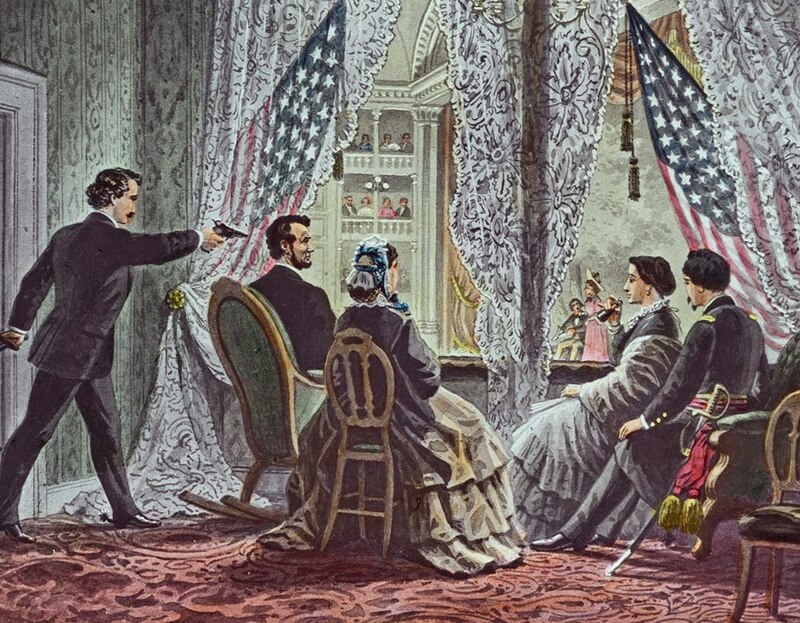 20	-	Presidential security was heavily criticized, after each assassination, for being too lax. Both body guards named William died within 48 hours of being aged 75 years, 5 months. 21	-	The doctors who primarily attended to each president were both named Charles. Dr. Charles Leale treated Lincoln. Dr. Charles Crenshaw treated Kennedy. 22	-	Each president died in a place with the initials "P.H." 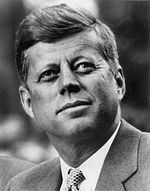 Lincoln died at the Petersen House and Kennedy died at Parkland Hospital.